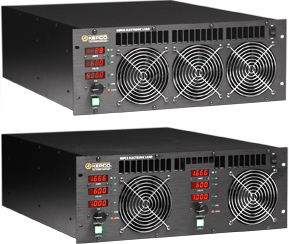 Kepco, an ISO 9001:2015 company, has been designing and manufacturing electronic power supplies, both modular and instrument type, since 1946. 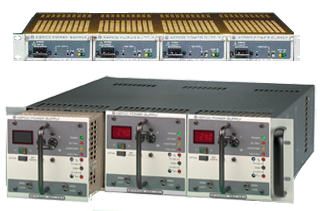 Specializing in digital- and analog-controlled fast-programmable a-c to d-c converters, both linear and switch-mode power supply types. 1, 2, or 4-quadrant (bipolar) outputs. Digital control is supported using SCPI. 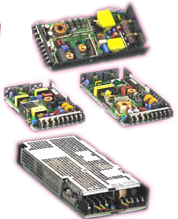 Industrial and OEM modular power supplies. Current share for hot-swap and n+1 redundancy. Outstanding support for legacy products: years and decades. Plug Compatible Replacements (PCR) allows for replacement of obsolete units, either Kepco or non-Kepco, without rewiring and/or system redesign. 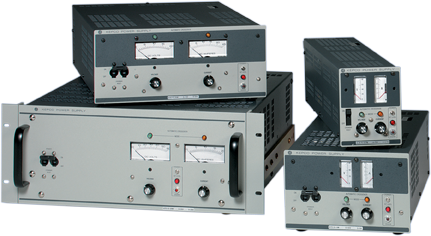 Kepco's power supplies comply with all international safety EMI and EMC directives and most Kepco power supplies are CE marked. Kepco's US government CAGE code is 85604. Congratulations Rainer Weiss, Kip Thorne and Barry Barish on winning the Nobel Prize in Physics for detecting gravitational waves, confirming Einstein's General Theory of Relativity. power the LIGO systems that helped detect gravitational waves. Inspired by Hurricane Sandy, Kepco's KHX fault tolerant power supplies are sealed, fully submersible, and ideal for harsh environments, including military, marine, mining and industrial applications. Perfect for extreme wet and hot environments, flooding or immersion. Outdoor rated NEMA type 3;3R;4;6 or IEC IP65/66/67/68/69. 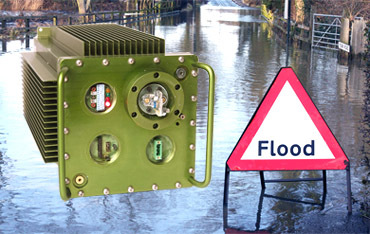 Submersible for flood prone tunnels IP68 and NEMA6;6P. Designed to meet ABS (American Bureau of Shipping) req's. Seismic-proof design meet International/California/Alaska Building Code and seismic reflection geophysics/geological exploration needs. Sealed design allows use in explosion-proof applications: zone I class 2 e.g., power to LED lighting or any chemical, industrial, or agricultural applications. 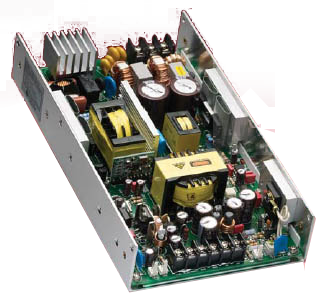 Meets EMC requirements of MIL-STD-461 and EN61000. Meets High mechanical vibration and shock of MIL-STD_810. 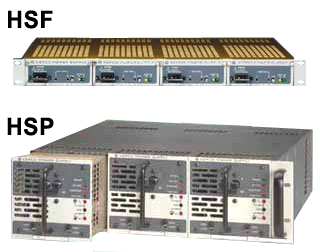 Meets High reliability expectations per Mil-HDBK-217.Telcordia. Natural convection cooling, easily converted to air or liquid cooled, dielectric recirculation cooling. Uses FDA, food grade dielectric/cooling agent. Works in any orientation with multiple mounting options; wall, plate, pole, chassis, DIN. Wide AC input range with low brown-out, ideal for generator power application. 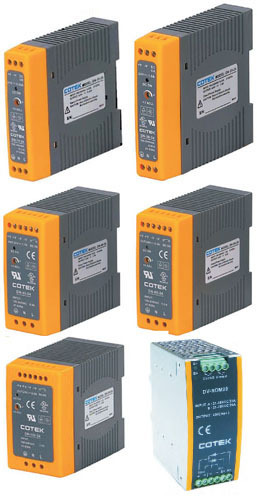 Wide range of DC input operation (industrial 125-420VDC and vehicle 28-60VDC). Extreme operation -50°C to +70°C (max 85°C) with temperature compensation for dielectric. Meets all Military Deployment criteria of military vehicles for Export Power. Easy adaptation to MIL-COTS for low budget or reduced lead time. 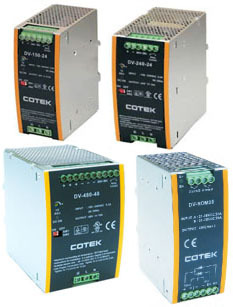 COTS employs wide selection of input, output, alarm connectors for Special Applications. Medical Grade and ITE versions. BOP 1KW with improved stability and low ripple for magnet applications. 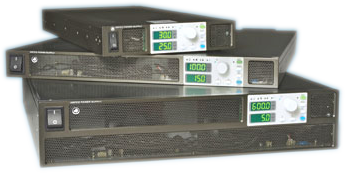 Linear Power Supplies - low noise, ultra low ripple, programmable linear power supplies. 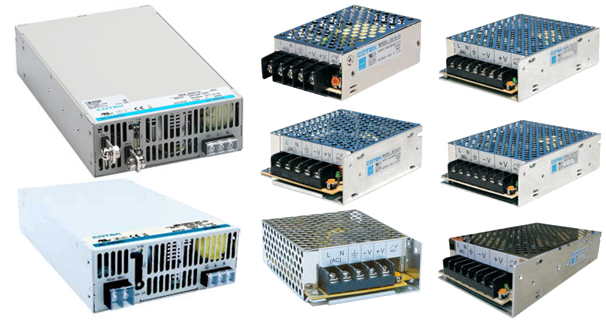 Linear power supplies are great solutions for applications where the noise of switching power supplies interferes with the operation of the load and obscures performance measurements. 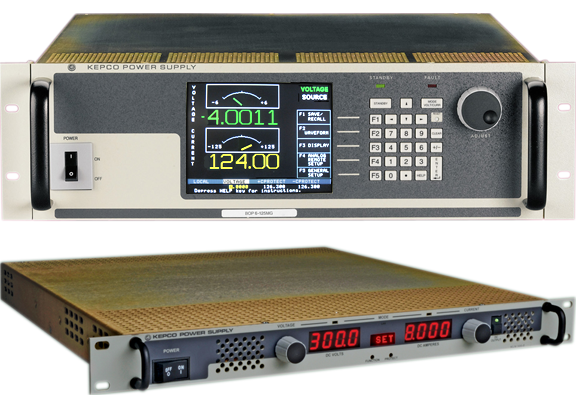 Kepco has pure linears for Rack Mount, Bench and Modular applications. Configurable for compatibility with legacy applications. Power Solutions for the most demanding applications. Up to 6KW (HSF) or 4.5KW (HSP) in a 3U x 19" housing. Up to 600 Watts (HSF) in a 1U housing x 19" housing. 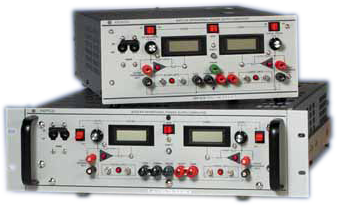 DC Electronic Loads for testing power sources: batteries, power supplies, generators, chargers, fuel cells, etc.